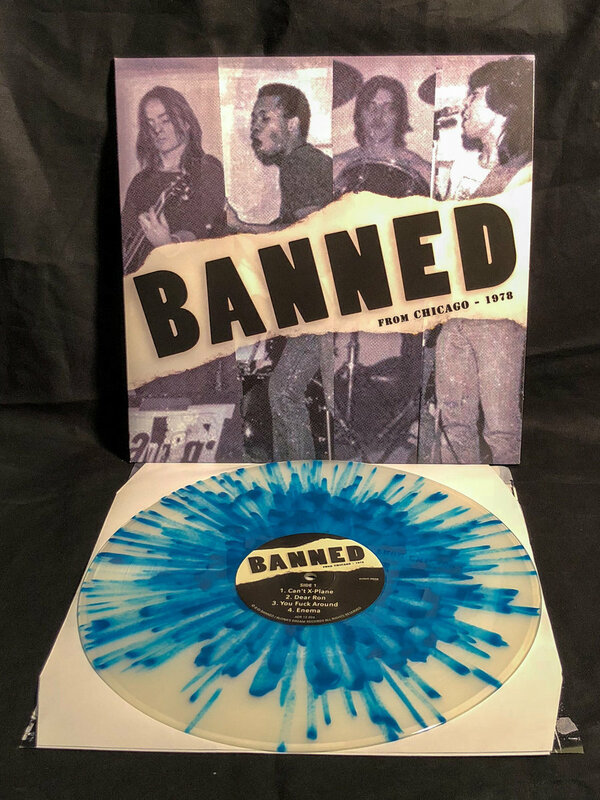 12" vinyl LP in black or (limited) blue and white splat vinyl! 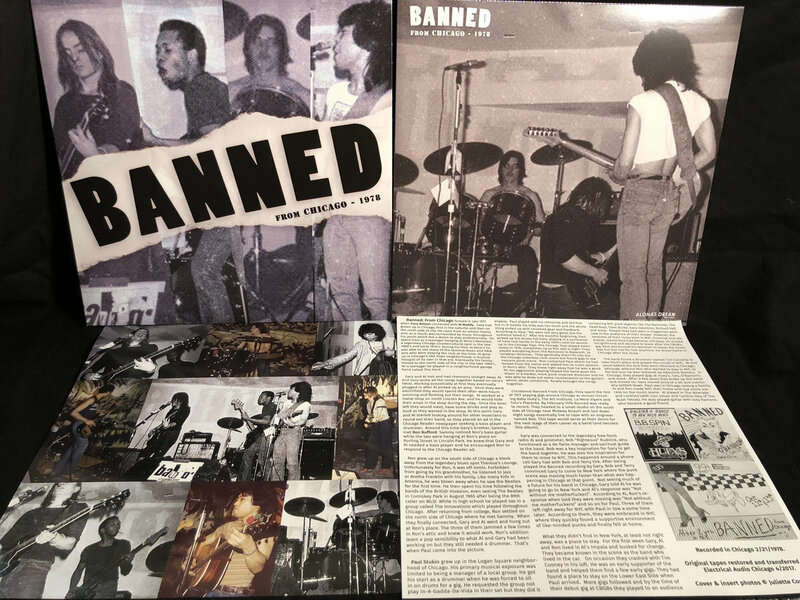 Includes insert with photos and detailed liner notes. Vinyl LPs ship June 8th. 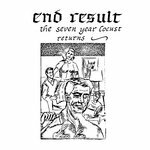 Includes unlimited streaming of 1978 via the free Bandcamp app, plus high-quality download in MP3, FLAC and more. The CD version of Banned: From Chicago - 1978! Includes insert with photos and detailed liner notes. 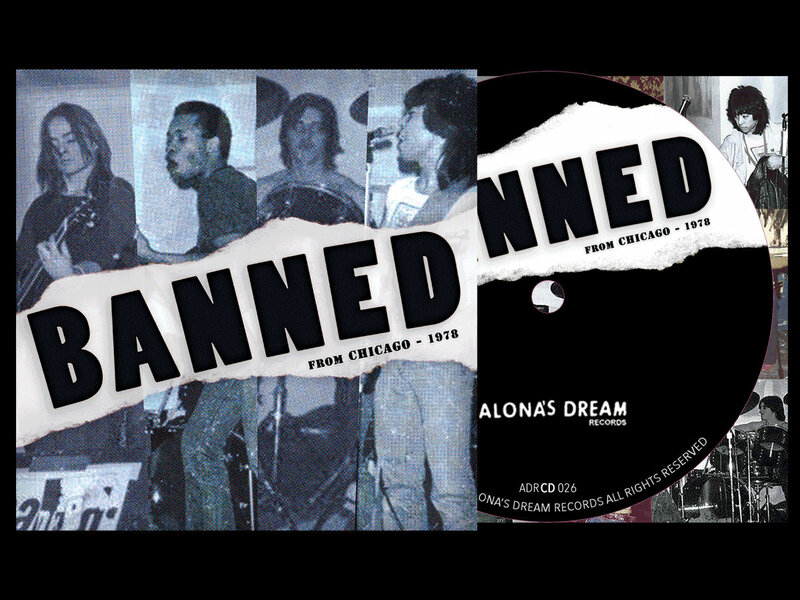 Eight bursts of unheard first wave Chicago street punk. 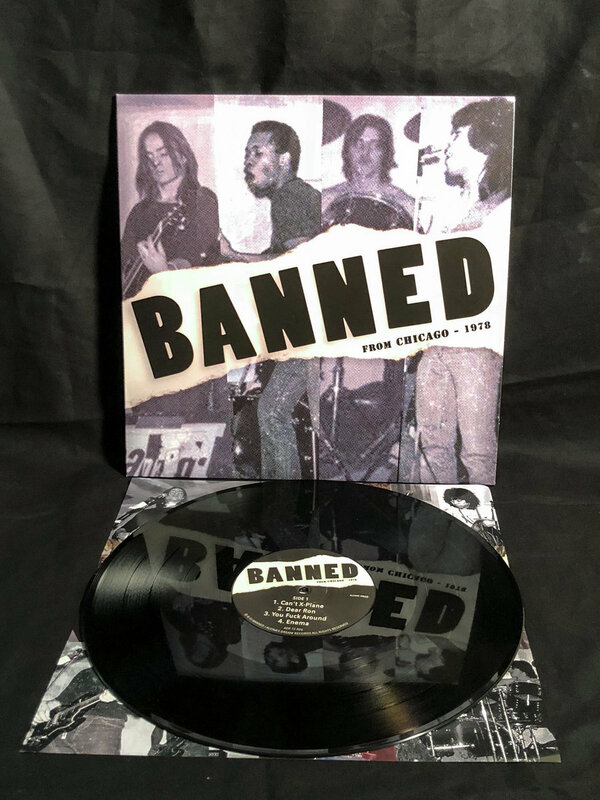 Primal rock ’n roll recorded in early ’78 and unreleased until 2018. Banned From Chicago formed in Chicago’s nascent punk scene circa 1977. 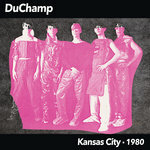 Not content with their hometown, they decamped for NYC in early 1978. But before they departed Chicago, they recorded a set at a studio on the south side. 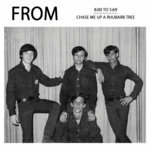 The eight songs sat unreleased until rediscovered in 2017. 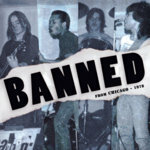 Banned From Chicago is twin guitars, throbbing bass, heavy drums and a unique take on punk’s early sound. 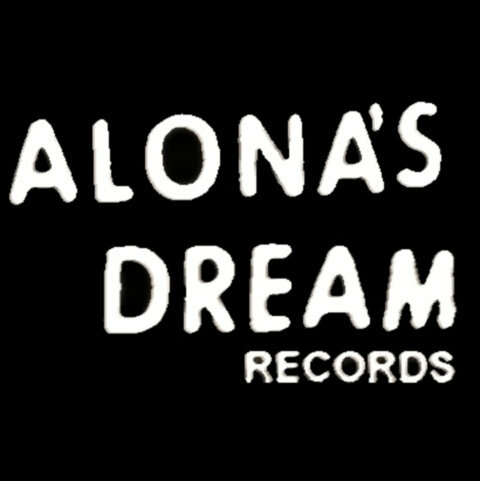 These songs are mastered from the original tape and released officially for the first time in 2018 on CD, LP and Digital.